We're growing! See you at the next one! This group is for Black people interested in studying and practicing meditation with other Black people in a traditional Buddhist setting. 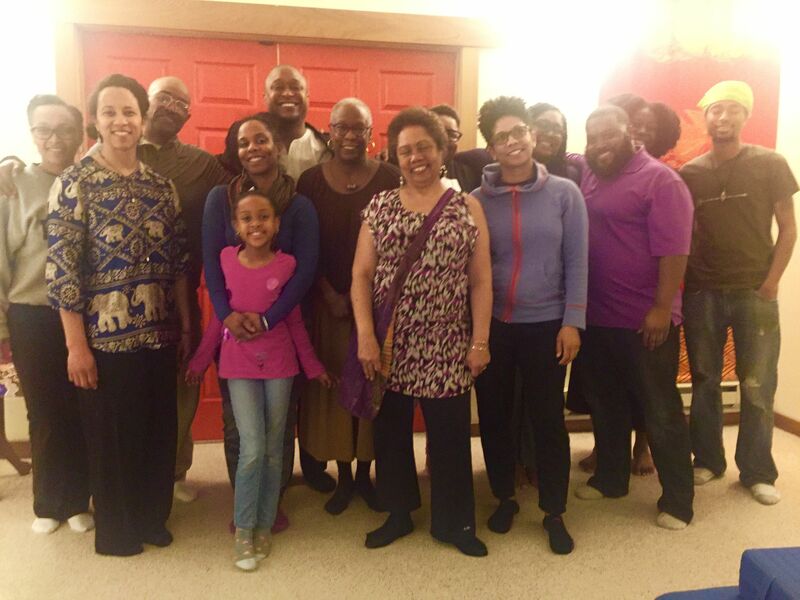 Our aim is to explore and directly engage our nature through meditation practice, and to use the inherent wisdom and compassion found there to be of benefit to Black people.